You just DESCRIBED the dream. That moment when living in your parent's attic sounds like a good idea. Help, I accidentally invaded western Europe. I would but it's winter. I hope it worked out well! Happy 50-75% off holiday-themed chocolate day! 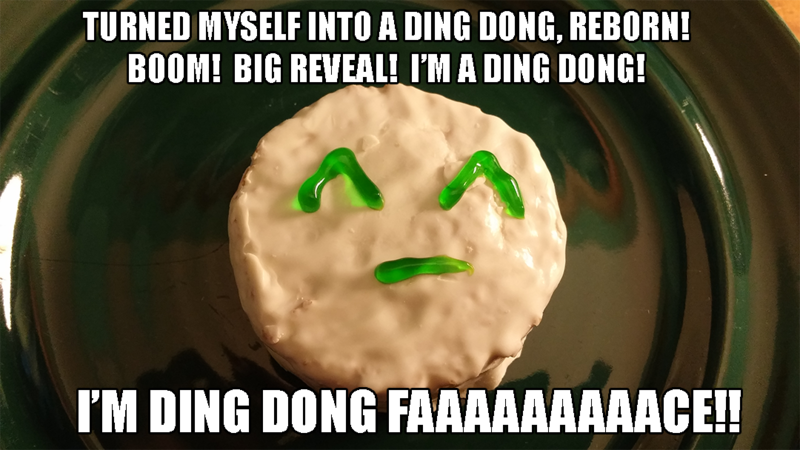 That is a ding dong. hopefully this time the twitch player will lag less. and buffer less. The potential ruin for them is in getting rid of him, especially after a number of their other opinion stars have left. But if these accusations are valid, at least they did something. Bill O'Reilly will be fine but now Fox News will suffer from the loss of their biggest star. Last edited by kudos; 04-19-2017 at 11:49 PM. Black mirror is highly enjoyable.